A newly applied for ‘Scribe’ trademark by the world’s largest maker of mobile phones, HTC, could indicate that the company is looking to develop its own tablet to challenge Apple’s iPad. Filed at the U.S. Patent and Trademark Office on the 26th December the document describes “a handheld wireless device, namely, a tablet computer,” for a product called HTC Scribe. 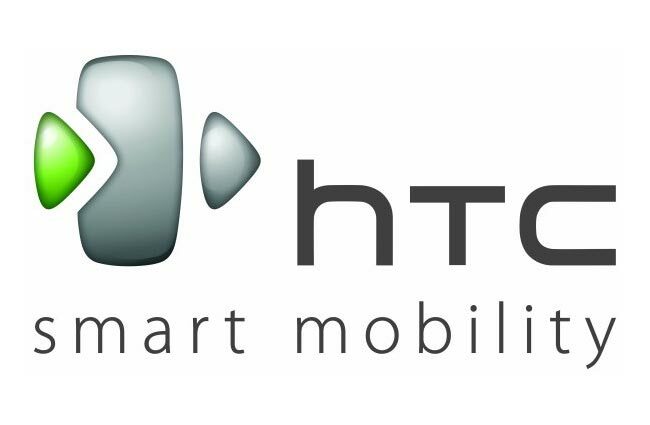 HTC may look to launch the new Scribe tablet during CES 2011 next week or maybe during February’s Mobile World Congress, Richard Ko, an analyst at KGI Research suggested. We will keep you posted as more news is made available.